It’s always awful discussing natural destruction, where dozens of lives have been lost in the most horrific ways. But there is a dangerous undercurrent. Of the habits of the Greek owner-class using arson to get round land and planning laws. 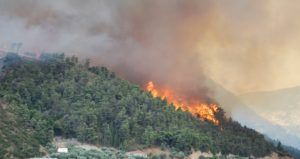 Fire outbreaks in Greece are widely regarded as acts of arson. They have been closely connected to the corrupt urban expansion plans of private industry and its profiteering for decades. They occur regularly in the Greek summer, and are easy to mask under the auspices of unsuspicious tourists with cigarettes or naïve teenagers roasting marshmallows. Greece’s geography, mainly mountainous or semi-mountainous forested areas, obstructs ‘development’. That is, exploiting parts of a mountainous region for mineral extraction or to construct large facilities for tourism. Tourism is the most profitable industry in Greece; with the past two years having record high arrivals. Governments past and present always open the door for these kinds of investments. As far as construction investment is concerned, bigger means more profits. For decades the Greek owner class have been trying to build where it’s illegal, seeking calmer and more remote places, with the assumption that rules will be bent when needed. This is recently justified as the SYRIZA-ANEL government made such legislation much more lenient. There exists a healthy private interests motive for arson, but while the state likes to claim that it defends the public from devious individuals, it is there to protect, first and foremost, the profits of the wealthy. But the Greek state cannot hide from its responsibilities to the citizens. Initially, there was the argument of public debt, that brought the International Monetary Fund (IMF) to bear. 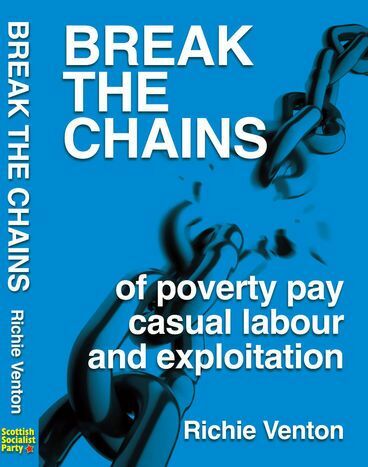 They attacked public expenditure, brought in mass privatization, curbed social programmes, lowered wages and pensions – everything that the word austerity usually means. 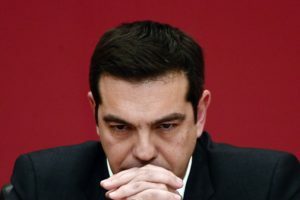 Greek Prime Minister Alexis Tsipras boasts that after all the austerity and “sacrifice” that an end will be reached, with a slow-pace exit from the financial control of the IMF. Almost ten years later, this argument has worn out. Blood is already on the government’s hands from the disastrous policies they have introduced – in lock-step with the European Central Bank and the IMF, demanding an obligatory surplus. One thing that didn’t get heavily cut, the Greek state’s war machine. It agrees with the NATO strategy in the region, making it a state of high importance, thus high military expenditures. Greece has the 2nd highest percentage of GDP devoted to military expenditures amongst NATO countries. Military expenditures means aeroplanes, tanks, troops and helicopters, but next to nothing for firefighting. Such disasters can happen, but the human response shows the state’s true priorities. The solidarity response was astonishing. Volunteers of all ages, but especially young people helped. At the same time, the hospitals all over Athens saw long queues of people answering the call for blood donations. The amount of funds and resources collected is hopeful. However, the most interesting, is the class and national demographics of the response. Egyptian workers, Kurd societies, Syrian and Iraqi refugees have actively helped, either taking part in various rescue attempts or by providing for those in need. Roma people appeared, despite pressure with the police and the far-right over the past month. Macedonia has offered 100,000 EUR. 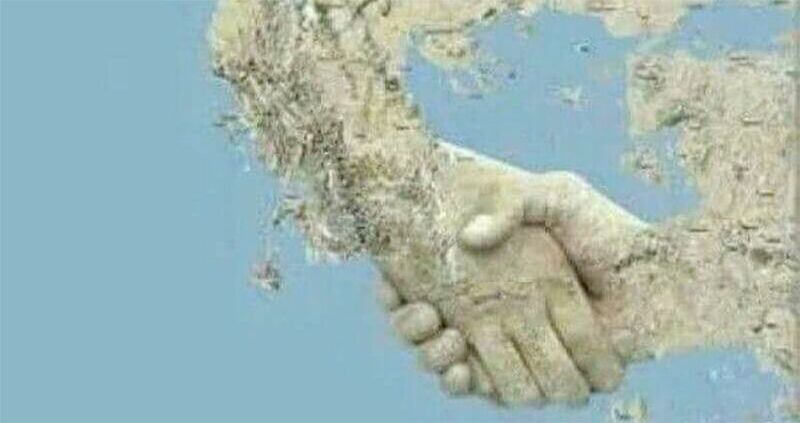 In Turkey, first among Twitter trends are messages of solidarity under the hashtag #GeçmişOlsunKomşu (May everything pass, Neighbour). Fire casualties are always a class issue. A year from the Grenfell Tower incident, British society was reminded of that ghastly fact. In the Greek case, it is not so different. A Greek fire prevention policy does not exist. Something sadly proven in previous cases of fire bursts and flooding that has led to loss of life and destruction. Grenfell’s cladding was selected from private investment interests, and indifference to human need. And arson remains a clear habit among those seeking profit over all. As climate change and capitalism continues to roast the planet, the part of the society most affected are the workers, people driven by the sole motive of surviving and the helpless. The last few days have brought horrific stories to the surface. If there is an alternative, it exists between migrants that stood up and lent a hand to a society that treated them as aliens for decades, and the left who recognise the importance of fighting the grip of austerity and capitalism’s greed.